The new film Delicacies Poison(双食記) announced in a press conference held in Shanghai, attended by director Zhao TianYu(趙天宇) and actress Jiang Yiyan(江一燕). Delicacies Poison(双食記) is a suspense film about a married couples, mistress depicting love and hate. Hong Kong chameleon actor, Francis Ng Chun Yu (呉鎮宇) and last year’s Berlin International Film Festival prize winner of “Tuya Marriage” beautiful actress, Yu Nan(余男) plays husband and wife. The mistress plays by Jiang Yiyan casts in the role of flight attendant. The film, The Children of Huang Shi(黄石的孩子) theme song, Distant Love(遥遠的愛) launched a publicity event in Beijing to promote the music for the film and was attended by actress turned singer Li Bing Bing(李冰冰) . The Children of Huang Shi(黄石的孩子) depicts Nanjing’s war battles during World War II in China with co-production from Austria and Germany. It was directed by Roger Spottiswoode and starring ‘Velvet Goldmine’, well known British actor Jonathan Myers, Chow Yun Fat（周潤發）, Michelle Yeoh（楊紫瓊）. 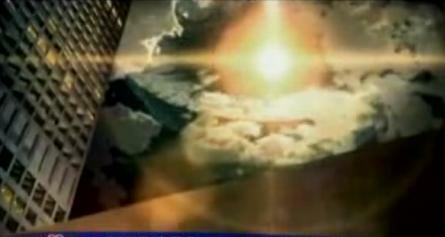 This is a continuation challenge from her previous LingerTrailer, Flying Butterfly(胡蝶飛) theme song. The show premiere will be held on March,31st in the Huangshi Sports Centre, Huangshi City, Hubei Province and officially release date in US will be on May,23rd. The Indiana Jones 4, Indiana Jones and the Kingdom of the Crystal Skul that starring by Harrison Ford, Shia LaBeouf, Cate Blanchett, Ray Winstone and Karen Allen, and directed by Steven Spielberg, is about the story happened in 1957, Indiana Jones is thrust back in action, venturing into the jungles of South America in a race against Soviet agents to find the mystical Crystal Skull. 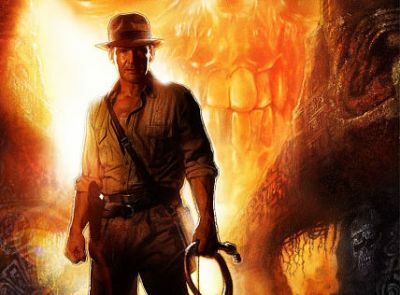 As you can see in the first teaser trailer that debuted in theatres across the globe on Feb. 14, 2008, Harrison Ford looks old if compared to the Indiana Jones in Raiders of the Lost Ark, Temple of Doom and The Last Crusade, but the movie still looks so awesome. 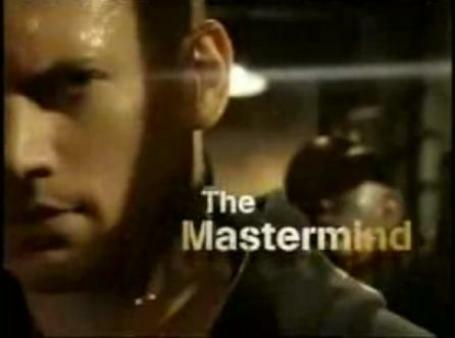 Before you can really enjoy this movie in theatres on May 22, 2008, just get a quick view from the teaser trailer below. The is a breakthrough success story for Steve Niles from an adaptation of the original miniseries horror comics of the same name, starring Melissa George, Josh Hartnett, Ben Foster and more. 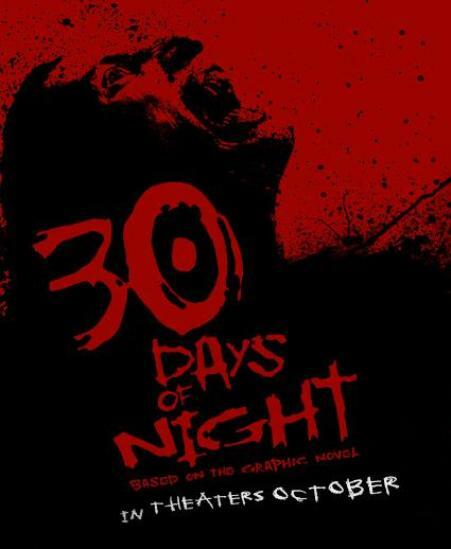 This is a story about a bloodthirsty gang of vampires who move to an isolated small town of Alaska above the Arctic Circle and start to attack where night last for only 30 days each year in ‘30 days of Night’. Check it out the thrills of the horror nights. 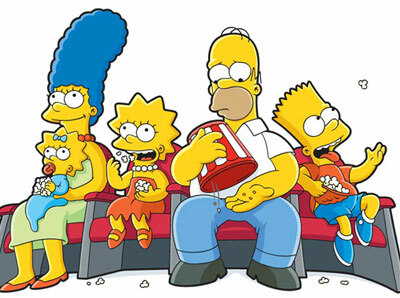 Bart Simpson, Lisa, Homer, Marge, Springfield, these are the famous words in the famous American yellow cartoon characters. The animation series was created by Matt Groening 20 years ago. It is about an American family, and their lifes in a fictional town called Springfield. Each episode is about 30minutes and it is now in its 19th season. The famous voices behind the animation characters include Dan Castellaneta, Julie Kavner, Nancy Cartwright,Yeardley Smith, Hank Azaria and Harry Shearer.